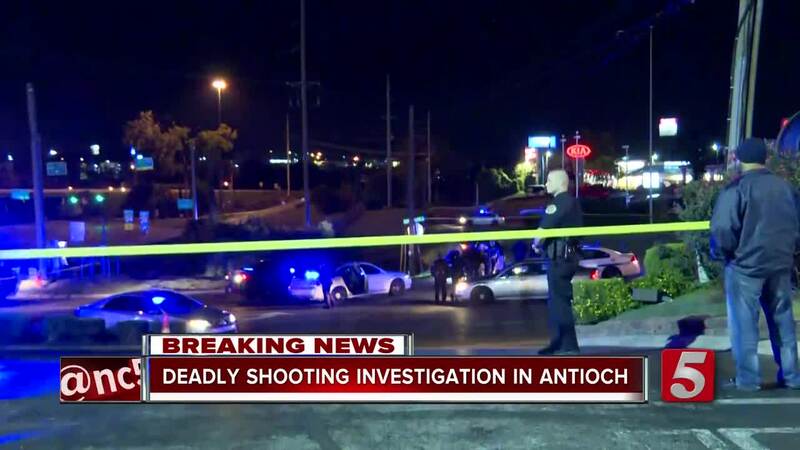 A man was fatally shot overnight after an altercation outside of an Antioch restaurant. The incident was reported at about 3 a.m. near Cane Ridge Road and Bell Road. A man was killed in an early-morning shooting near an Antioch restaurant. The incident was reported at about 3 a.m. near Cane Ridge Road and Bell Road. 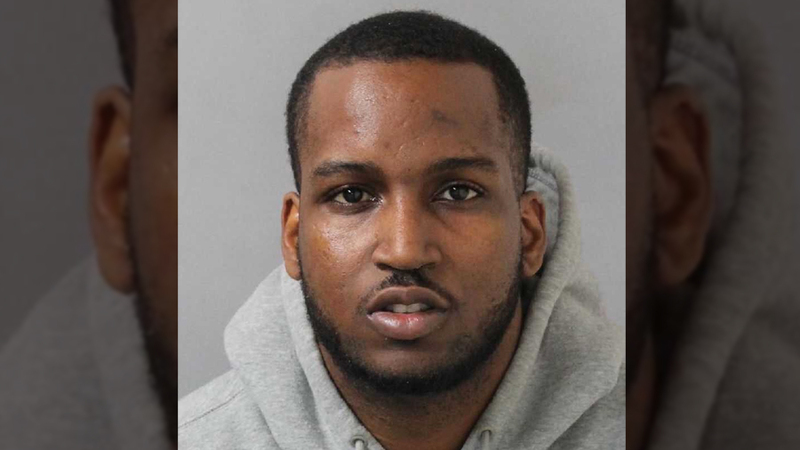 Metro Nashville police officials said there was some sort of altercation that happened at a nearby IHOP. Kevin Stewart and several friends were leaving the restaurant parking lot when a black Jeep SUV pulled alongside their car. Police said Stewart got out and was talking with a person(s) in the SUV when someone in that vehicle opened fire. The 32-year-old died in the roadway. Four people believed to have been in the suspect vehicle were seen on surveillance video. That vehicle was later seen heading toward Interstate 24. A man who works in the area said he witnessed the shooting and is upset to see the violence. "It's just sad that this community is dealing with things of such nature. These kids don't have a conscience," John Wright said. "They're quick to pull their gun, nobody wants to fight anymore." Wright said he saw people fighting and exchanging words as he drove by in his work truck. Then, he heard gunshots. He said he turned around to see a large police response and two men on the ground, one of whom was dead. "To witness this. To see it. It's different. You see it on the news all the time, but when you see a lifeless body, it's not something to be proud of," Wright said. Police released surveillance pictures of people believed to persons of interest, but they later determined they were not involved in the shooting. Anyone with information about this case was asked to contact Crime Stoppers at 615-742-7463. Callers can remain anonymous and qualify for a cash reward.